The Radicals follows a group of professional snowboarders and surfers as they journey across the West Coast of British Columbia, weaving stories of learning, inspiration and environmental rejuvenation – as well as some stunning sports photography. Combining visually stunning sport photography and behind the scenes footage from the frontlines, the The Radicals fulfills the action-sport athlete’s quest for extreme landscapes and adventure while uncovering critical social issues and inspirational stories of resistance. This visually stunning documentary follows a group of professional snowboarders and surfers who drift from their respective sport into the world of activism. Together they journey across the West Coast of British Columbia, weaving a story of learning, inspiration and resistance. 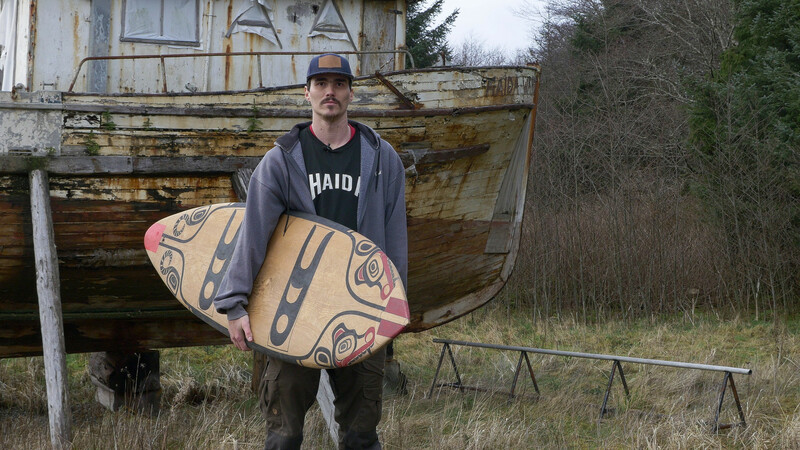 From the Tahltan fight for the Iskut Headwaters, BC Hydro’s corruption in Xwísten, and art as resilience on Haida Gwaii, to a coastal uprising against fish farms off the coast of Vancouver Island, each community teaches the athletes to understand what it means to be a true radical. Tied to The Sea explores our human impact on marine ecosystems, the presence of critical tipping points in our environment, and what we can do to create change. 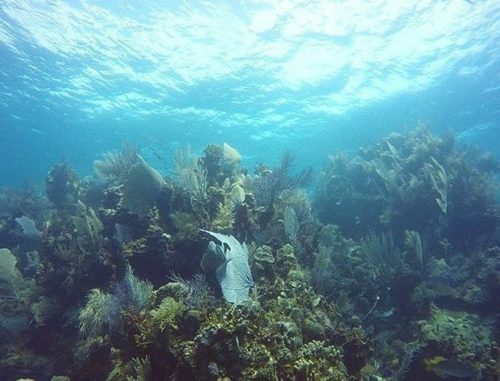 Through a blend of science and personal narratives, the film explores the effects of plastics, POPs (persistent organic pollutants), preservatives and chemical compounds on the health of the ocean. When we feel connected, we care. When we care, we take action. And action can’t be put off any longer.